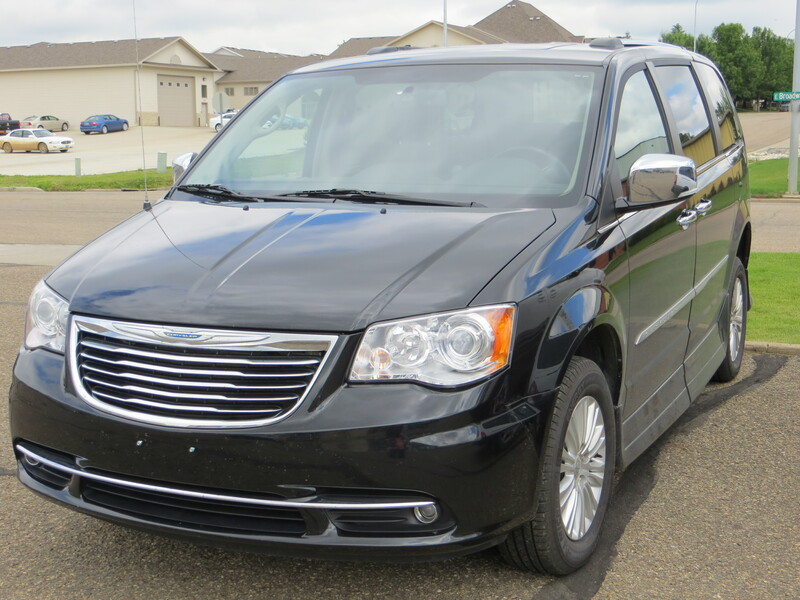 The features listed here are only a few the van has to offer. Many of these features are available straight from the dealership. With the advancement of technology, automatic headlights and windshield wipers are beginning to be standard features on new vehicles. Features like the ones listed above help the driver to give their full attention to the road. This van’s added features are what make it accessible. 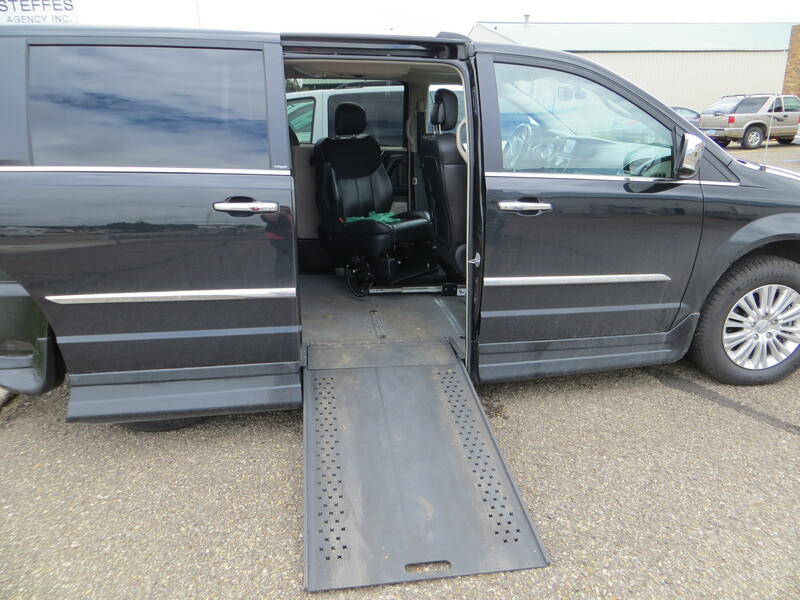 This ramp retracts into the floor of the van so that there is still plenty of room to maneuver a wheelchair. The gas and the break functions of this car can be handled using hand controls. 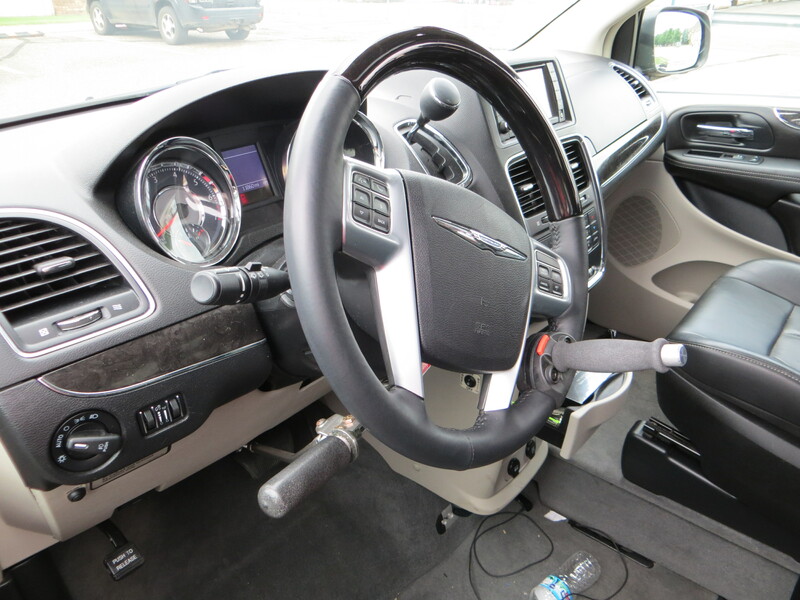 The steering wheel also has a handle attached to make it easy to drive with one hand. The driver seat doesn’t just move back and forth. It also rotates to allow people to transfer to the seat much easier. 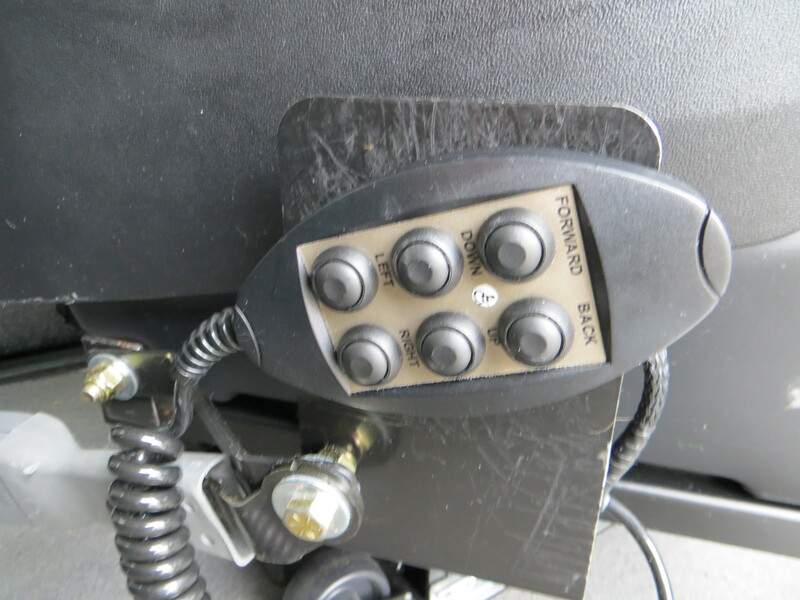 These hand controls are attached to a remote. It has easy to press buttons. 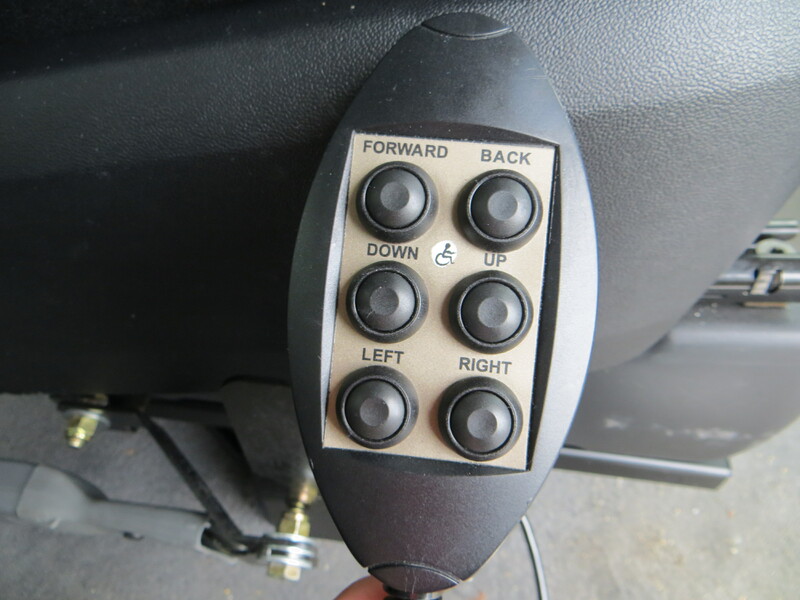 It is also magnetic and attaches to the side of the seat as shown above. This van was purchased at Rollx Vans. 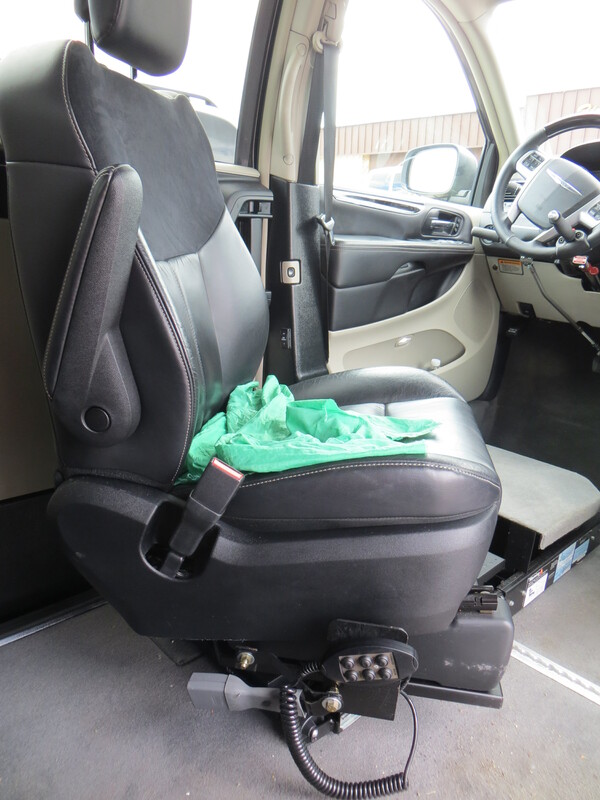 If you’d like to learn more about van accommodations, you can call them at 952-890-7851. When dangerous weather approaches, it is important to know the best way to get information. It is recommended that every home and business have a weather radio. The National Weather Service broadcasts warnings, watches, forecasts, and other hazard information 24 hours a day. Weather radios come in many sizes and with a variety of functions and costs. Many of the radios sound a tone alarm and/or turn on the audio when severe weather announcements or emergency information is broadcast. Most of these radios are either battery-operated portables or AC-powered desktop models with battery backup. These radios can be purchased through various websites. In Bismarck and Burleigh County area, KFYR 550 AM Radio is the designated emergency alert station; however, most local radio and television stations broadcast emergency information and weather warnings through alerts. Some weather warnings are also available through various weather apps for smartphones. However, having a radio is always a good idea in case the phone battery dies.